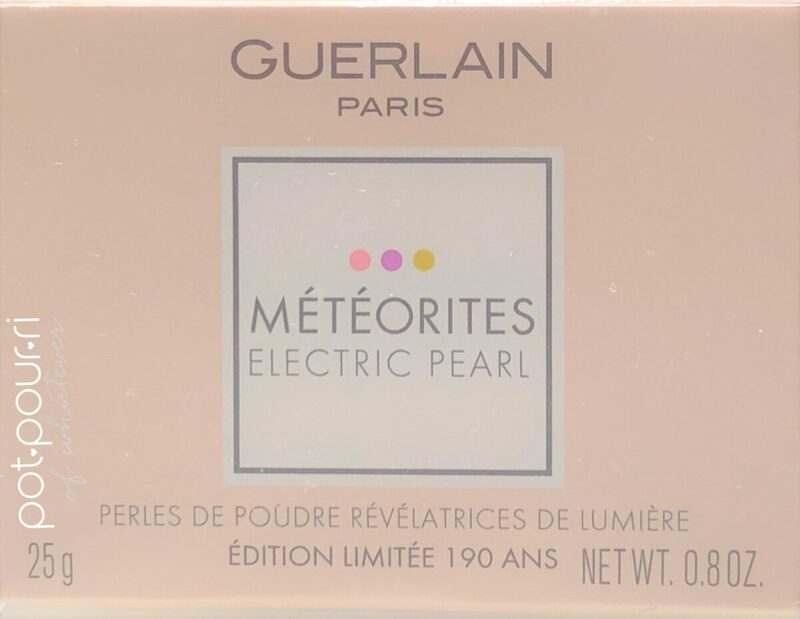 Gueurlain’s Meteorites Electric Pearl Face Powder is the newest Guerlain Meteorites on the block. 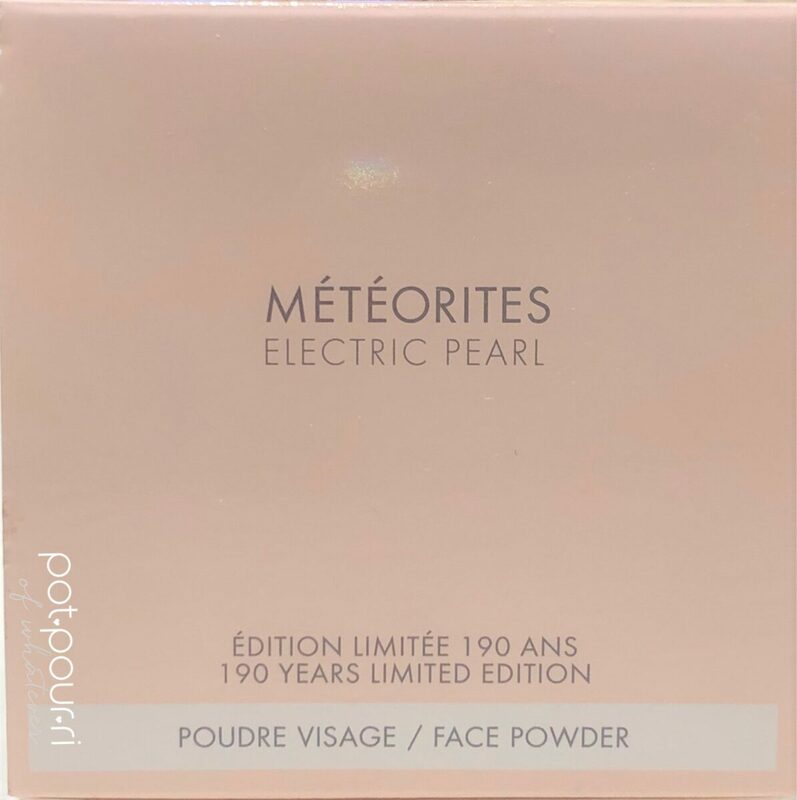 First of all, Electric Pearls is a commemorative version of Meteorites that celebrates Guerlain’s 190th birthday. 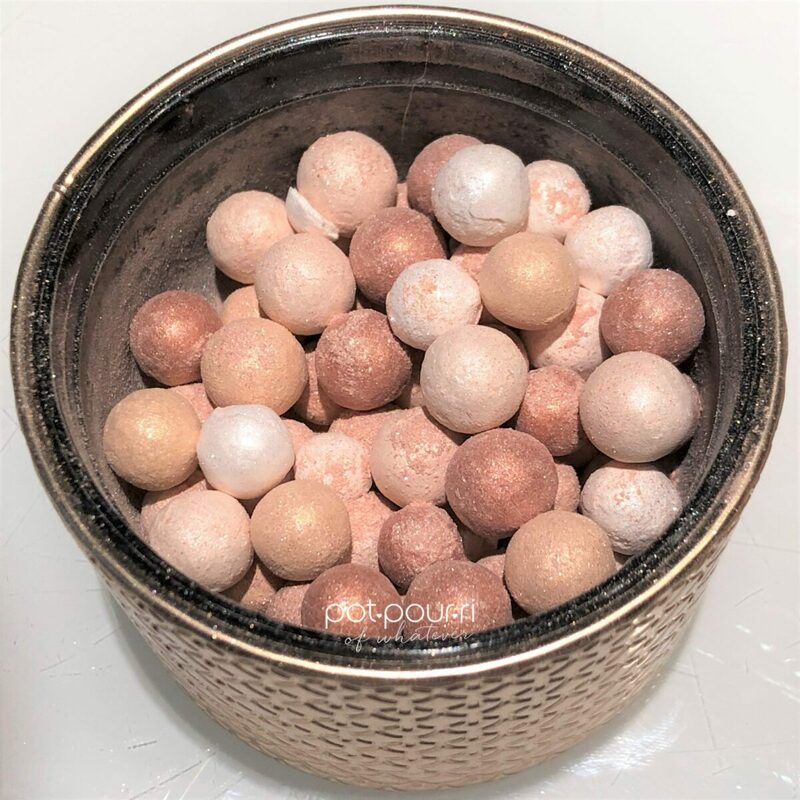 Guerlain Meteorites Electric Pearl is part of their holiday 2019 collection. Electric pearl includes four multi-colored pearls with a gold theme. Furthermore, all of the Electric pearls are iridescent. 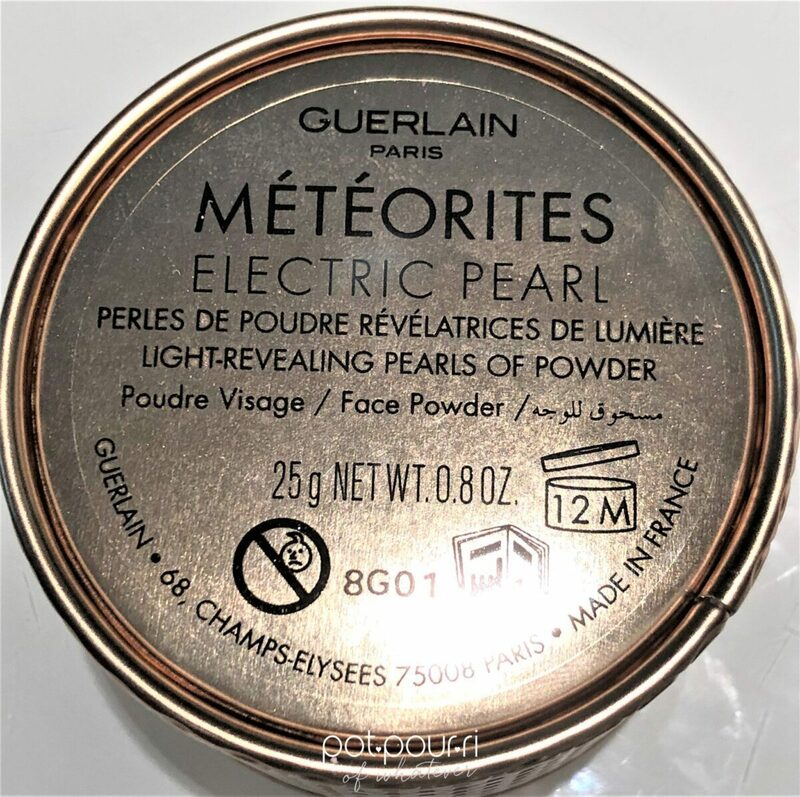 Use the Guerlain Meteorites Electric Pearl Face Powder to set your entire face. As a result, when you swirl your brush into the four pearls, their colors come together to give your complexion a boost. They do this by creating a radiant halo on your skin. In addition, the four pearls can also correct your complexion. For instance, the pearls are able to blur your complexion so you can hide your imperfections. Also, the powdered pearls highlight the high points of your face. I am a highlighter snob. I’ve used different configurations of Guerlain’s Meteorites in the past. I love to swirl my blush into the pearls, and pick up the powders that create the shade’s end result. 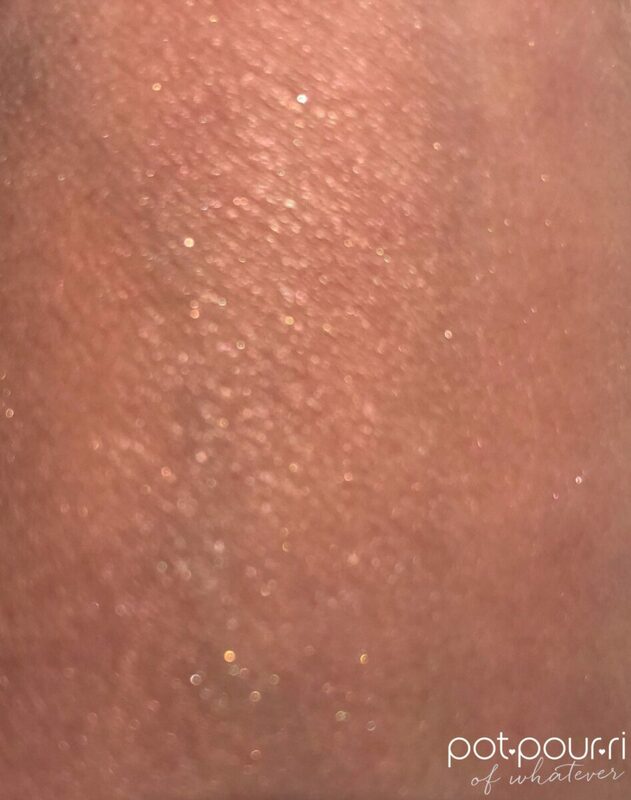 I can’t think of any other highlighter/face power that’s like Guerlain’s Meteorites. 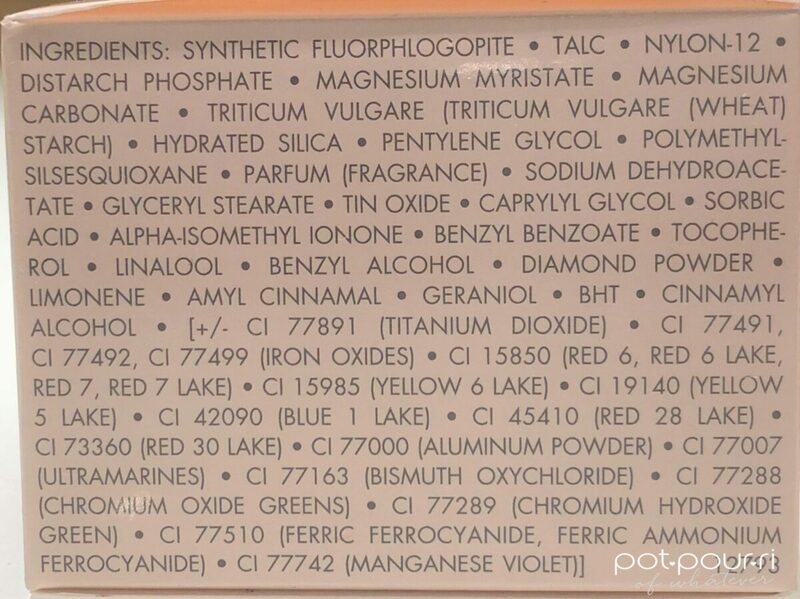 In other words, I don’t know if any other face powder or highlighter is in the form four different colored pearls. I love the Meteorites, and they work well to create a sophisticated glow. 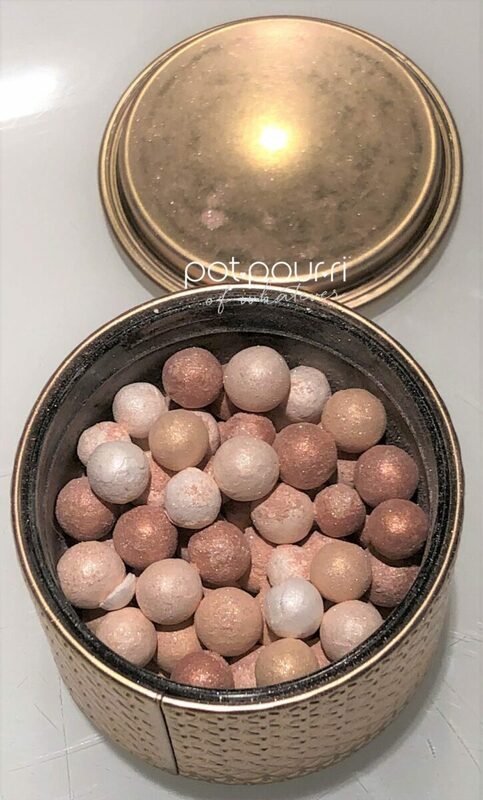 You can find the Guerlain Meteorites Electric Pearl Face Powder at Nordstroms, Bloomingdales, Saks Fifth Avenue, and on the Guerlain Website. The Electric Pearl Meteorites retail for $65. To begin with, this year is Guerlain’s 190th birthday. 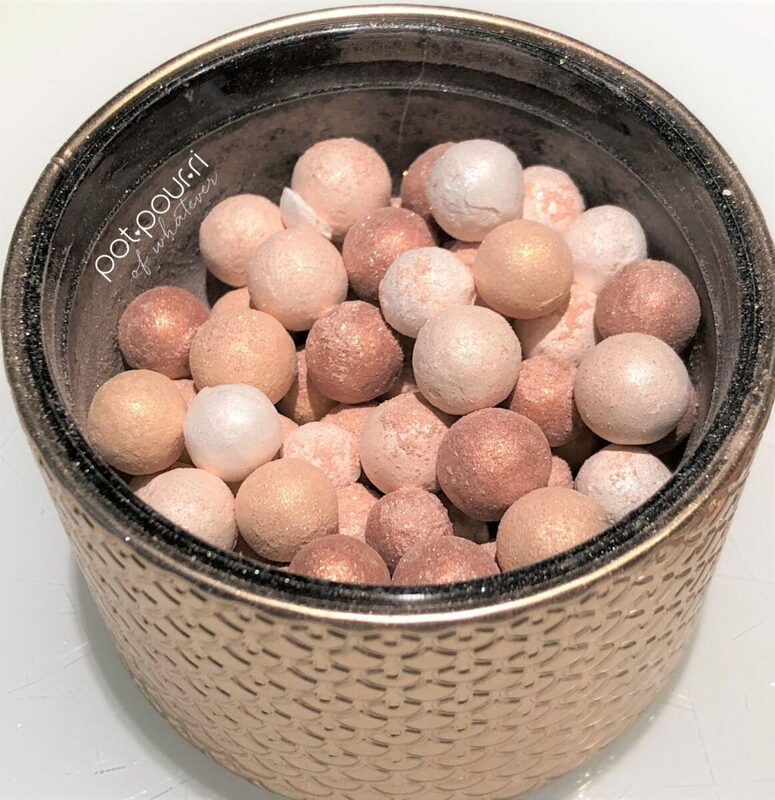 The Limited Edition Guerlain Electric Pearl Meteorites is part of Guerlain’s 2019 Holiday Collection. In addition, it is a commemorative that celebrates Guerlain’s 190 years birthday. Another reason is the Electric Pearl is part of Guerlain’s 2019 Holiday Season. The packaging is a traditional Guerlain Box. Inside, there is a gorgeous gold jar. The Jar has a gold lid. Also, the gold, metal jar has an intricate design. Above all, the jar is the perfect accouterments to your vanity and mine. It is beautiful. Plus, it has the lid to keep the powder from getting dirty. Why didn’t Guerlain include a brush, or pouf with the powder. 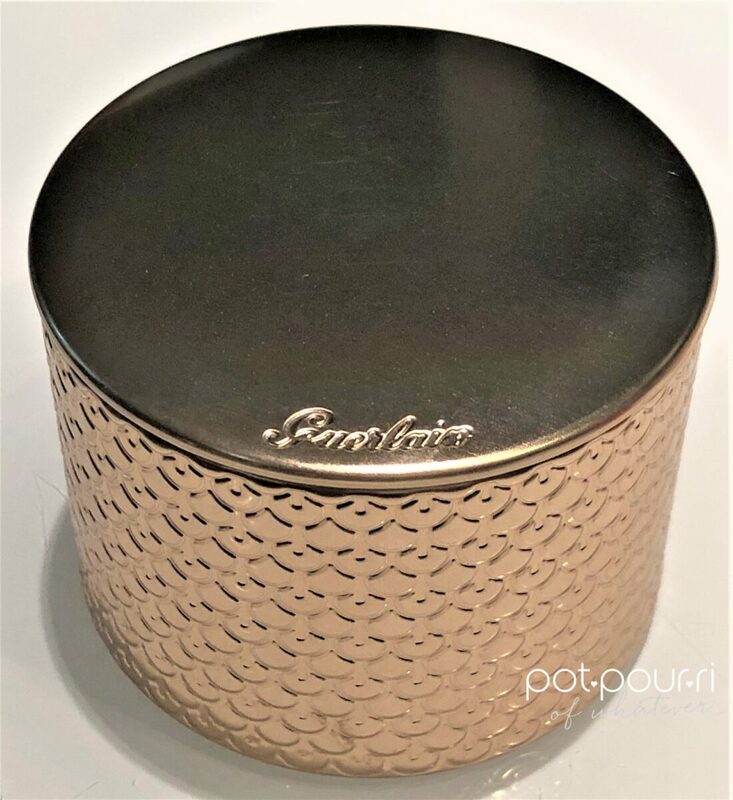 I remember always receiving a pouf with Guerlain’s Meteorites. First, the pouf sat over the pearls, and protected them from breaking. As a result, the pearls were intact when you opened the jar. In other words, somewhere along the way, the pearls didn’t break . As a result, they didn’t arrive powdery and dusty. So, what’s up with that? The formula uses “Stardust Technology,” to create the pearls. First, the technology takes Diamond Powder and encapsulates it into micro-spheres. Light creating polymer transfers light that is invisible to the naked eye into a pure , brilliant halo of light. In addition, the pearls were designed so the right amount of powder would always be picked up with your fluffy brush. Finally, the Meteorites have a violet scent. To begin with, there are four different colors of iridescent pearls in the jar. They are gold, copper, champagne and white. The combination of colors performs different needs. 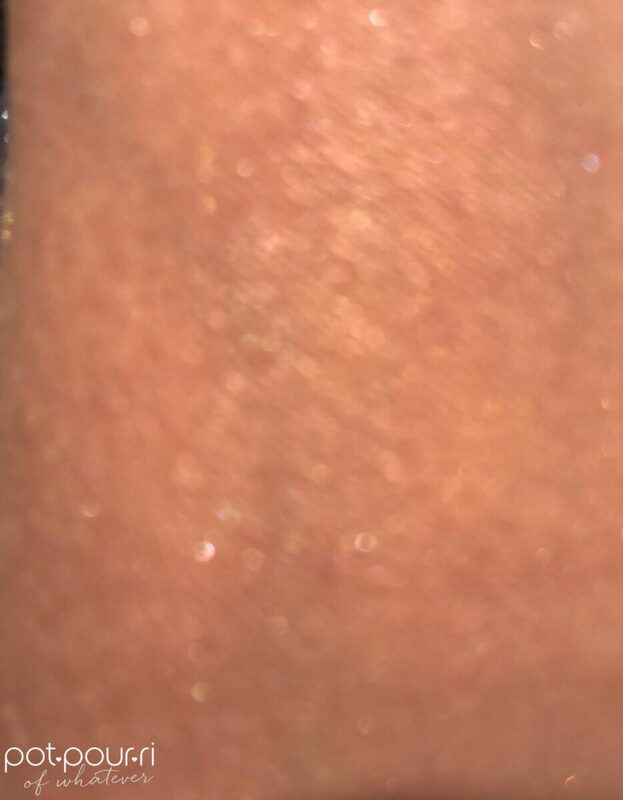 On the one hand, Two of the pearls, the gold and copper powders, add brightness, vividness and sheen when your complexion is dull. On the other hand, the other two pearls, champagne and white, reflect light to illuminate your face. However, the four pearls, blended together, create a pure, radiant halo. And, you can swirl your brush in the jar, and dust it all over your face. In this way, the pearls will correct your complexion. Therefore, you can set your entire face with one brush swirl. However, you can also wear the Electric Pearl Meteorites as a highlighter. In this way, you can boost radiance and highlight the curved areas of your face. The website suggests that you draw a G from the middle of your forehead to the top of your cheekbones. Furthermore, do the same thing with the bridge of your nose to the tip of your chin. 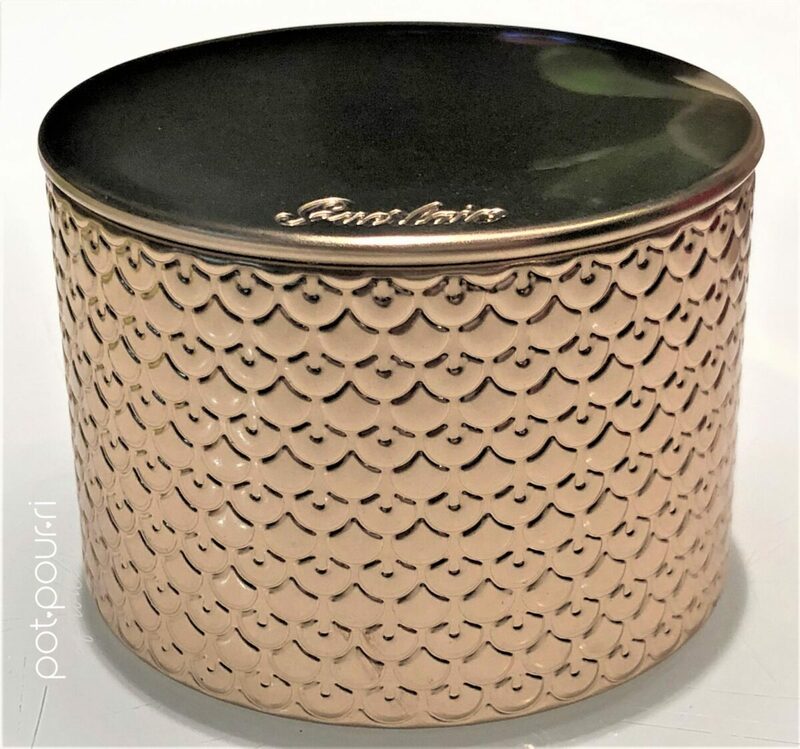 Guerlain Meteorites Electric Pearl Face Powder Last But Not Least…….. I love the heavenly glow you get when you buff the Electric Pearl Meteorites over your face. First, It is a really sheer, “halo” effect. Next, It doesn’t look overdone. And finally, I love the radiance and warmth it adds to your complexion. Let me know what you think about the Meteorites! Love these pearls! I am bringing a cup over the next time I am at your house and borrowing some!